Come and see us on our stand at London Book Fair, Tuesday 12th - Thursday 14th March at the Grand Hall, Olympia. You will be sure of a warm welcome! 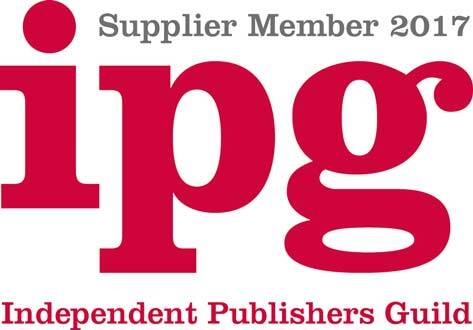 Come and see us on our stand, 6E70, at London Book Fair, Tuesday 10th - Thursday 12th April at the Grand Hall, Olympia. You will be sure of a warm welcome! Following our annual audit, we are pleased to confirm that we have been awarded continued accreditation to this internationally recognised standard. ISO 9001 is all about maintaining quality throughout the organisation. Procedures are documented so that everyone knows exactly what is expected of them. Every year the Company goes through an extensive audit process to ensure that the procedures are relevant and are being adhered to. Review meetings take place to monitor performance to look at ways in which we can continually improve. We are grateful for the assistance of consultant Graham Wing who, once again, guided us through the review and audit process. We would highly recommend his services to any company that is serious about quality and improvement of service. Welcome, The Gifted Stationery Company! We will be distributing their lovely products in the UK and beyond from the beginning of February. The Gifted Stationery Company has become one of the fastest growing businesses in the stationery sector. From their base in the beautiful city of Bath, they create a wide range of stationery that people love to buy. As a team they have many years of publishing experience, bringing great ideas to retailers that are on trend and in high demand. Currently they produce over 500 new products every year. These include bestselling ranges across gift stationery, calendars and diaries. Their customers are located all around the world and include many household names. All their gift items are designed in house and produced to high manufacturing standards with a close network of preferred printers.